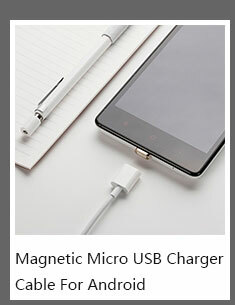 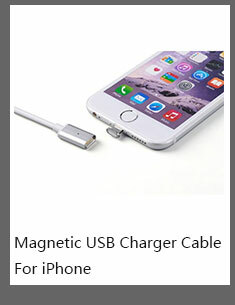 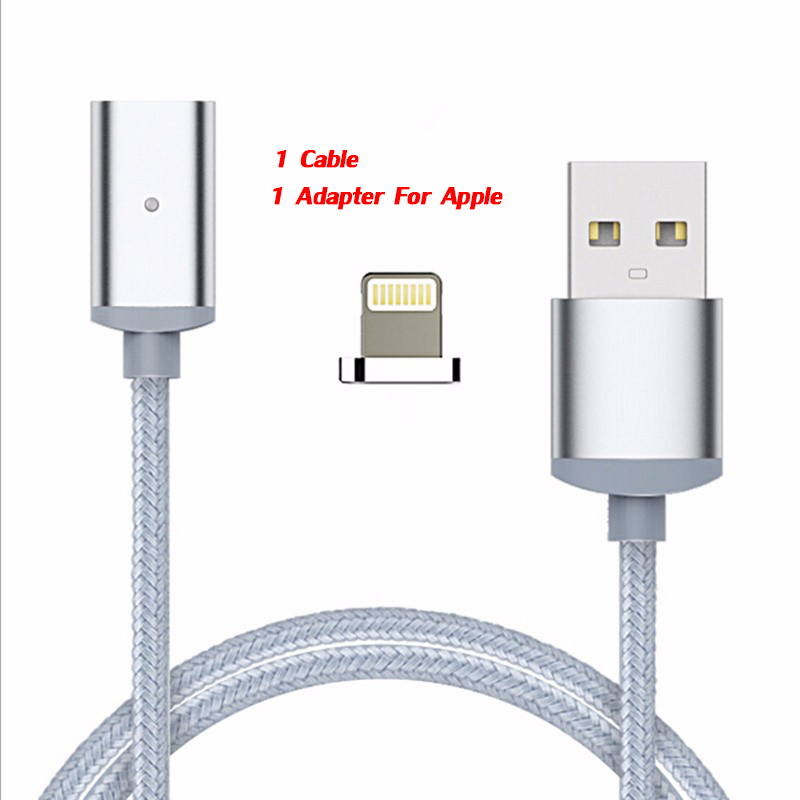 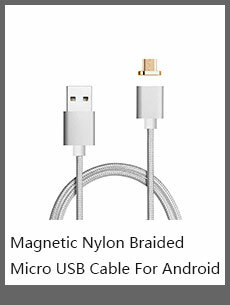 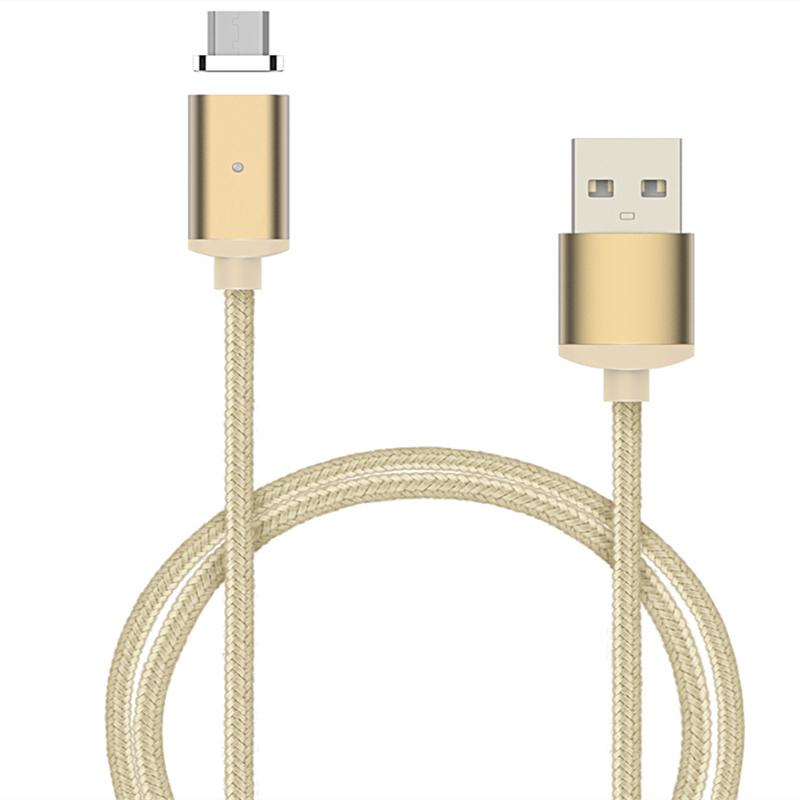 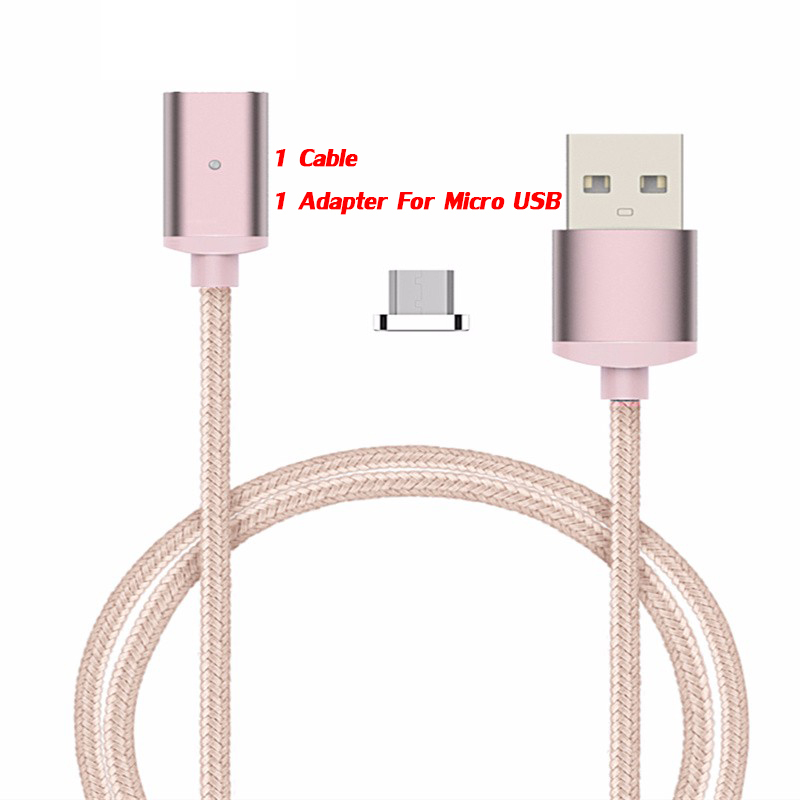 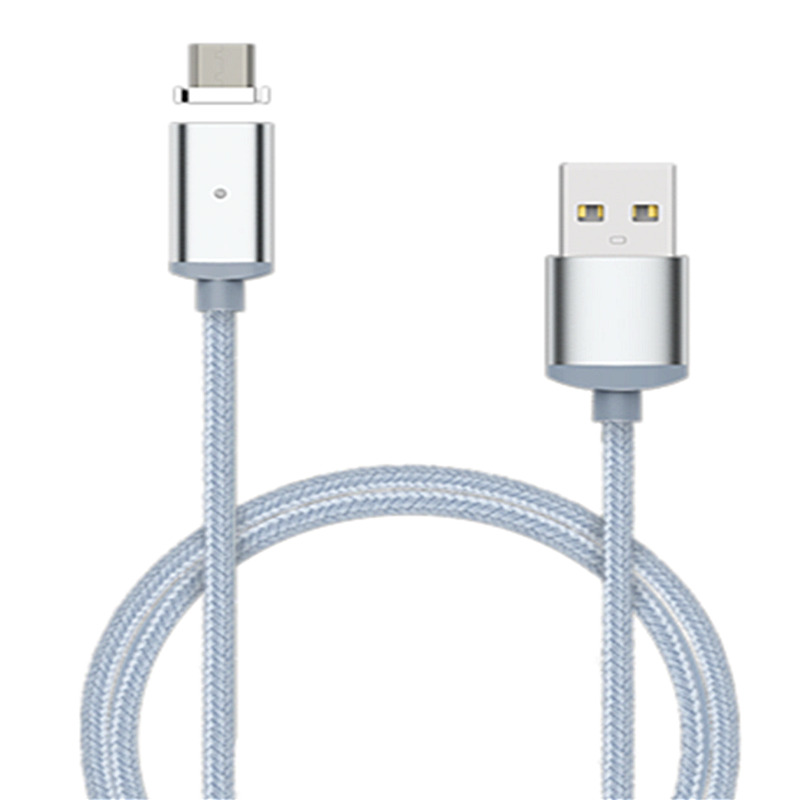 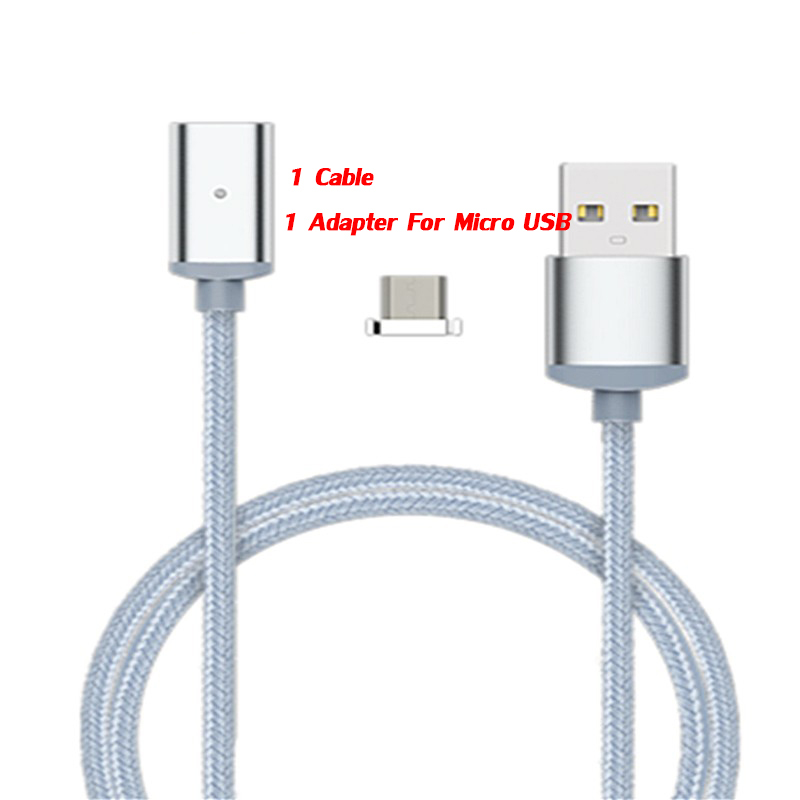 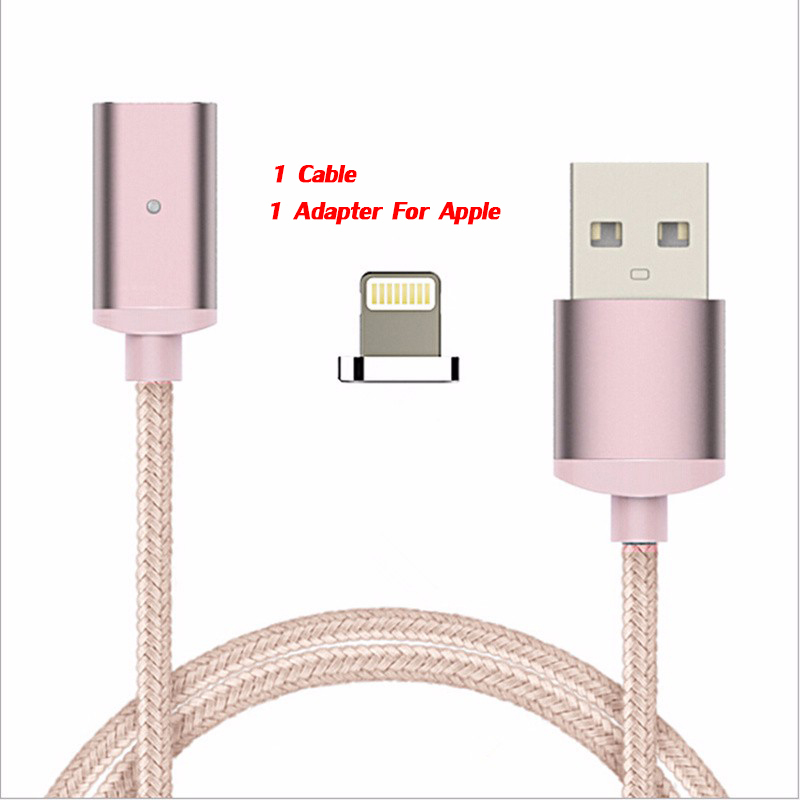 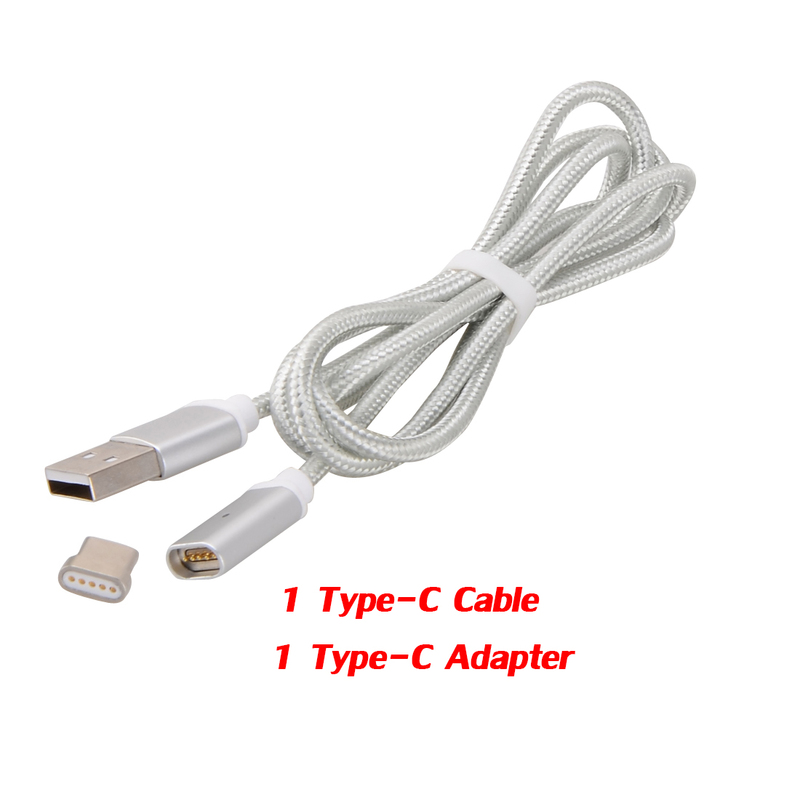 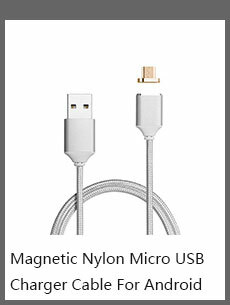 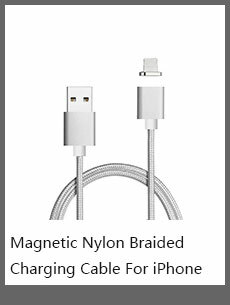 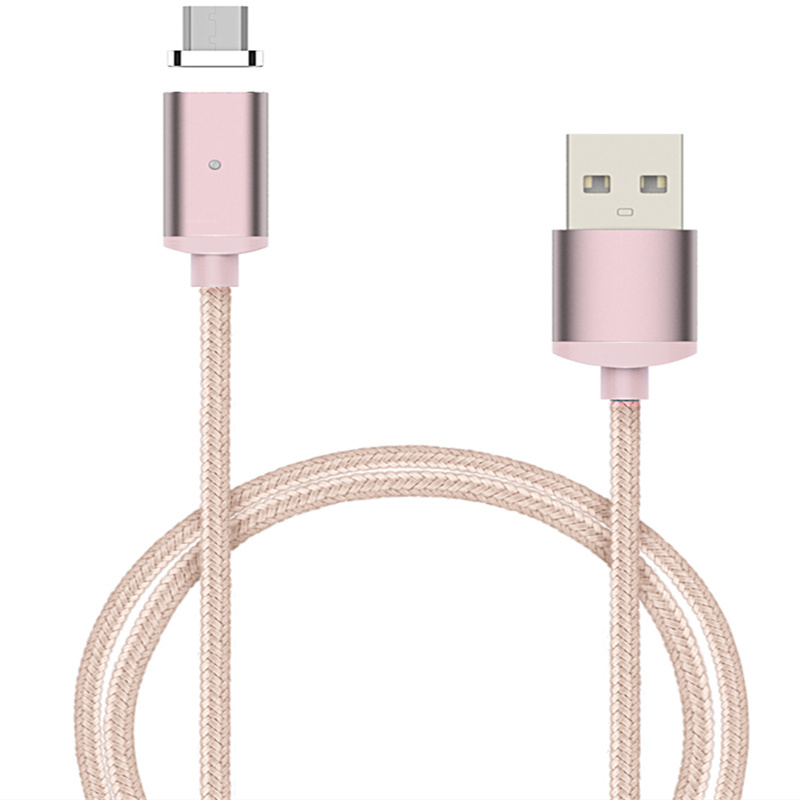 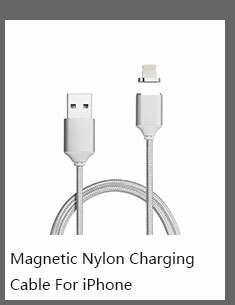 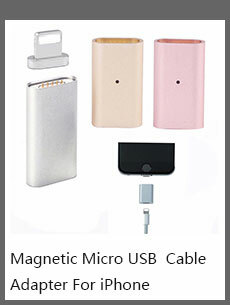 1.New arrival metal magnetic cable for Apple/Micro USB. 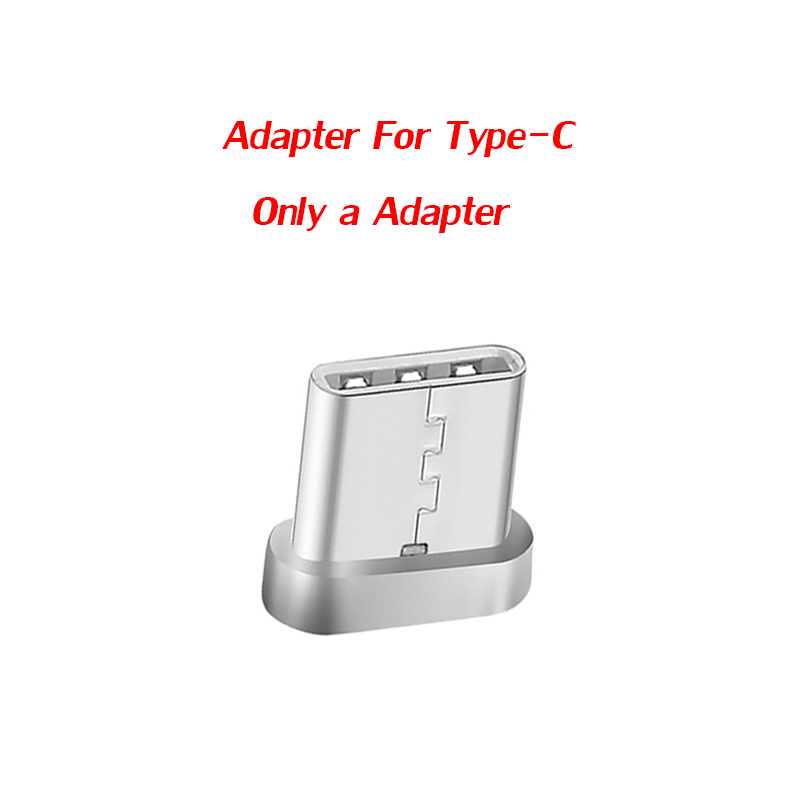 3.The metal plug, made of high quality material, shock-resistance, anti-corrosive. 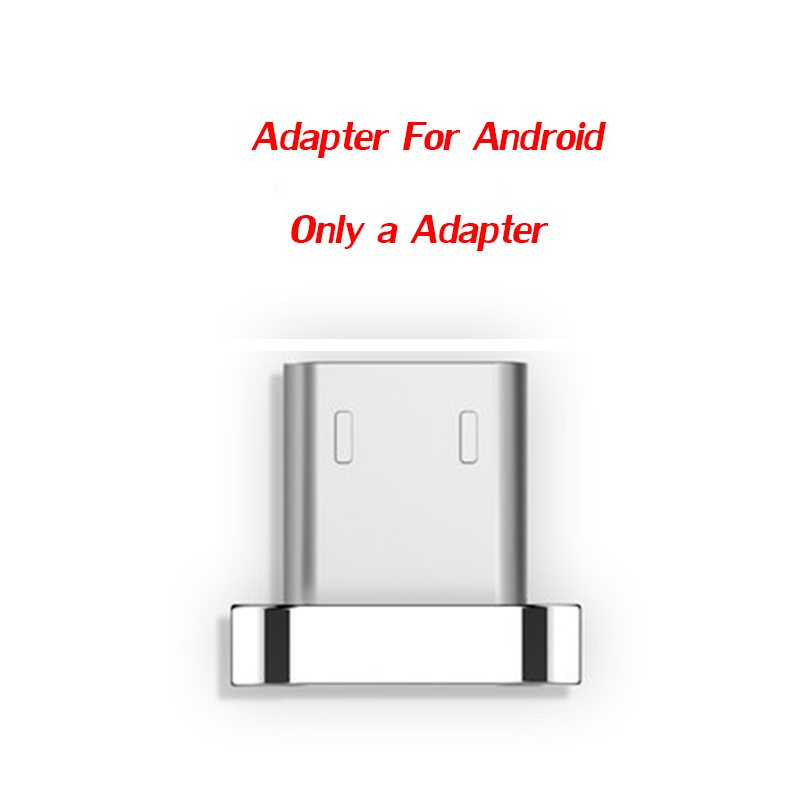 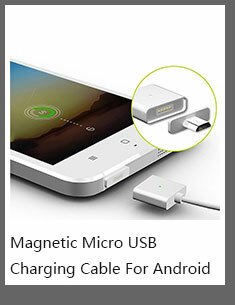 5.Support charging for most popular Android phone and tablet with Micro USB port, example for Samsung, Xiaomi, Meizu, Huawei, HTC. 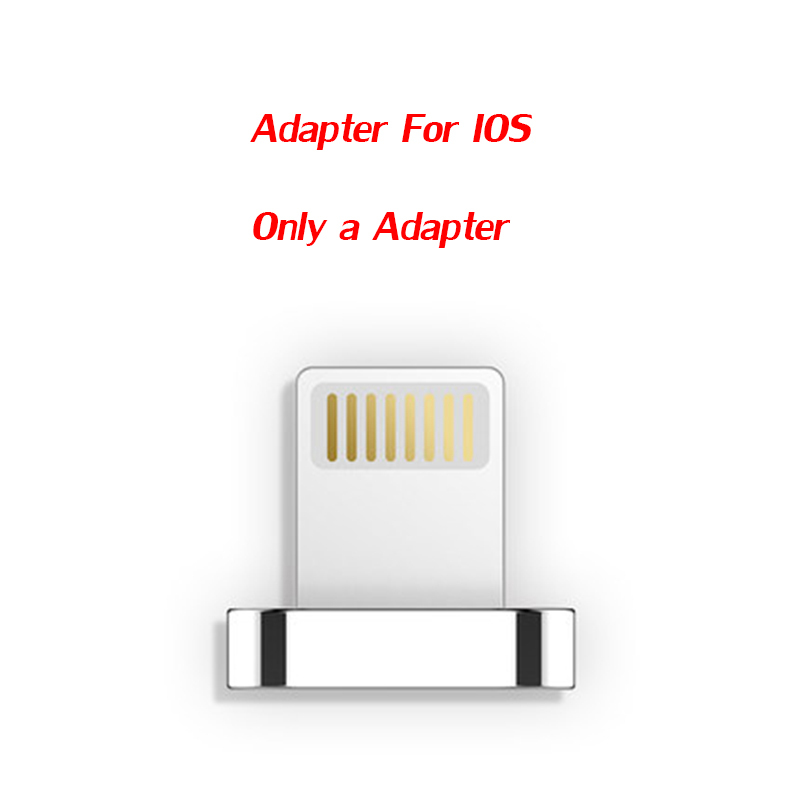 6.For Lightning such as for iphone 5/5C/5S/6/6Plus/6S/6SPlus, for ipad, for ipad air,for ipad mini, for ipod……etc.